9:30 am: Gather at Dingmans Ferry. 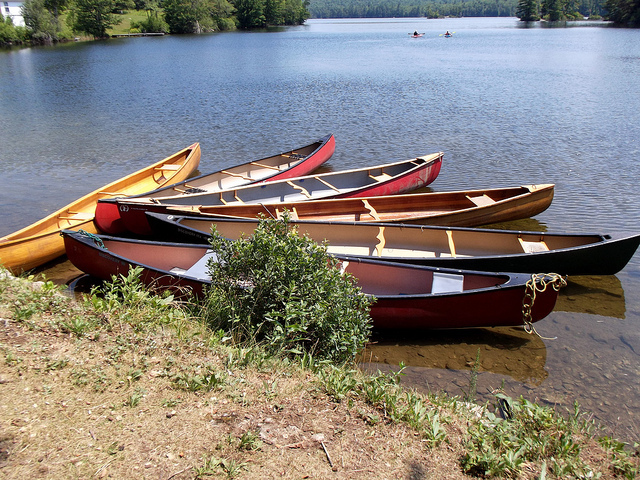 Issue gear, check personal clothing, intro to basic canoeing, lunch, launch. - Paddle to campsite. There are a number of primitive sites with water access only. Where we spend the night will depend on availability, attractiveness of the site, weather and our speed of travel. - Back-country camping skills 101: Making a safe camp, dinner, activities. - Paddle to take out. Arrive at Smithfield Beach Access area 2:00 pm. - Shuttle to Dingman's Ferry landing. 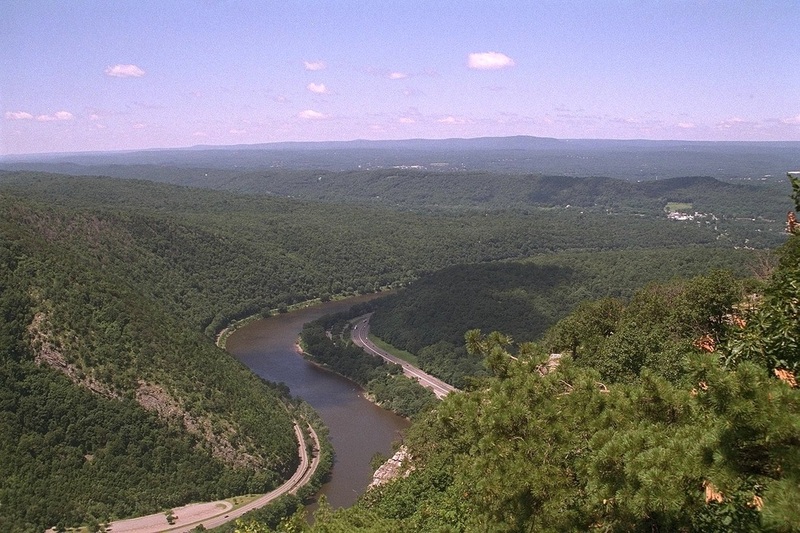 The Delaware river trip will take place from Friday, June 13 to Sunday, June 15, 2014 (2 nights in total). We will be meeting at Dingmans Ferry at 9:30 am on Friday, and will return to our starting point by 2:30 pm on Sunday. Participants will need to leave their cars at the Dingmans Ferry access point. There is a small fee for overnight parking, which is not yet posted by the park service. There is a free shuttle bus from Smithfield Beach back up to Dingman Ferry. If you do now have a car, we do our best to set you up with those driving to the meeting point. Location of our meeting point - Dingmans Ferry access point on the Delaware. The exact address of the meeting location: 2130 State Route 739, Dingmans Ferry, PA 18328. Driving is about 1.5 hours from NYC, 2.5 hours from Philadelphia, 4 hours from Boston and 4.5 hours from DC. Our wilderness guide for the weekend is Rabbi Howard A Cohen - who is the the founder, spiritual leader and senior guide for Burning Bush Adventures. He has been guiding, climbing, hiking and paddling year round in Northern New England and the Adirondacks for 25 years. He is a certified Wilderness First Responder and a Level 1 Firefighter. He ran Outward Bound programs for troubled youth for many years before entering rabbinical school. Howard has served as the rabbi for communities from Alaska to Vermont. He also loves to garden and build canoes in his spare time. During the month of May, the average high in the places where we will be visiting is 73 degrees Fahrenheit, with the low at night averaging at 47 f.